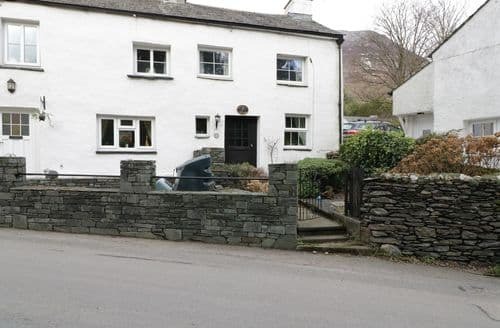 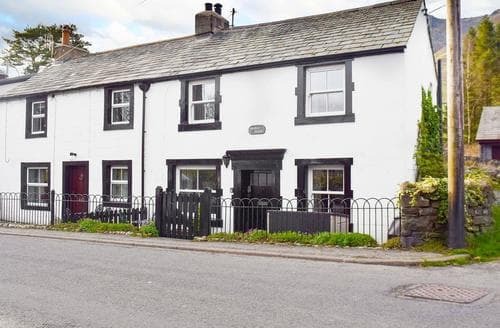 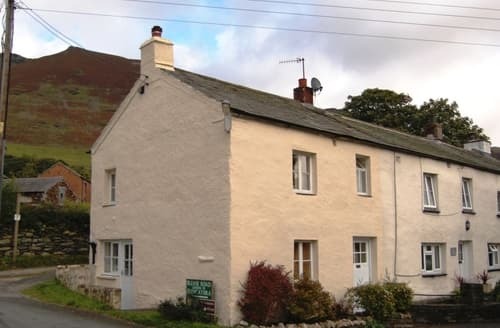 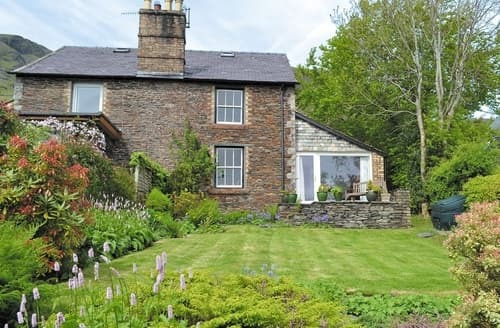 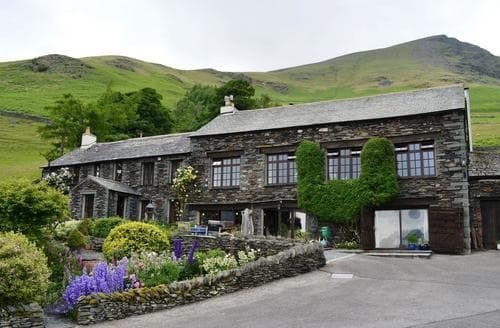 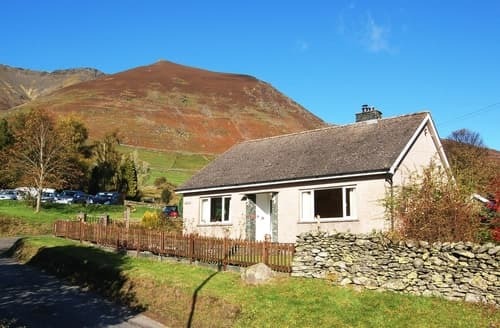 S70564 is a traditional and homely cottage for four situated below Blencathra in the heart of the Lake District National Park. 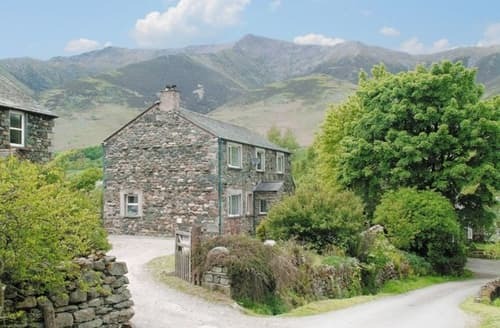 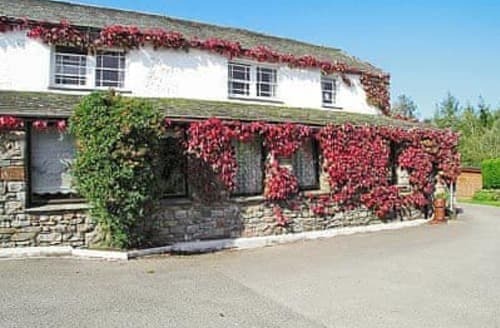 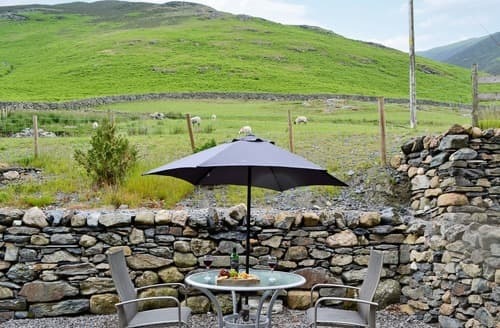 Situated in the Lake District National Park, Grajo Cottage is perfect for families who enjoy the great outdoors and magnificent scenery. 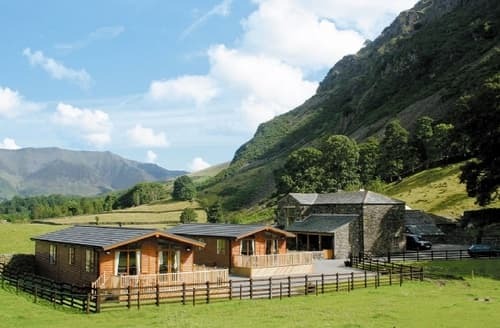 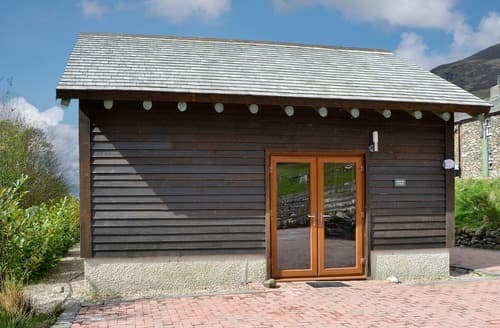 Enjoy exploring the great outdoors from this lodge, with plenty of walking and cycling available in the surrounding fells. 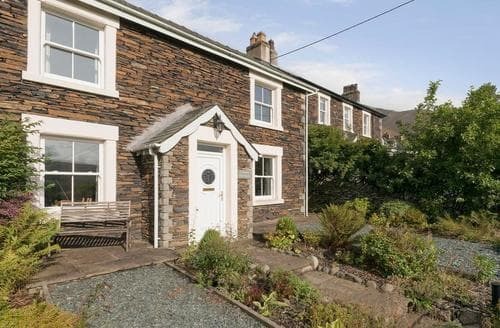 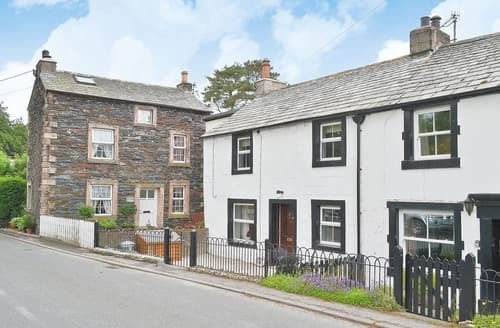 An attractive Lakeland stone, semi-detached cottage with fantastic views and an abundance of walking opportunities on the doorstep. 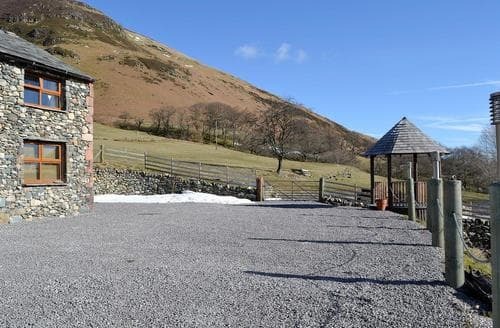 After a day spent walking in the fells, relax in the private hot tub whilst enjoying the night sky. 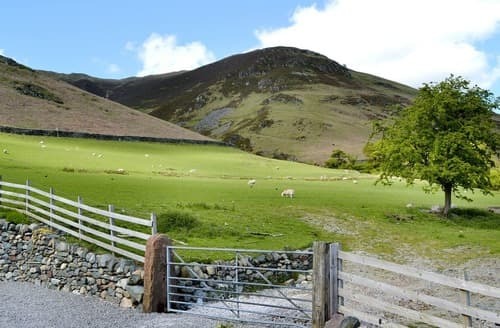 S85081nestles beneath Blencathra with spectacular views. 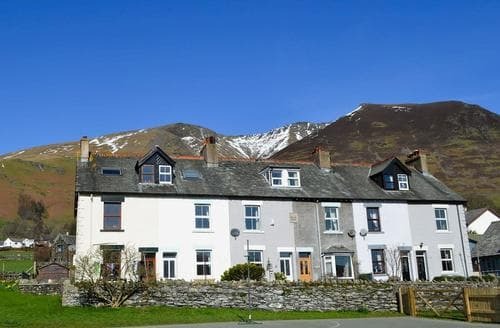 Set against the spectacular backdrop of Blencathra, with two pubs within walking distance and direct access onto the Skiddaw fell range. 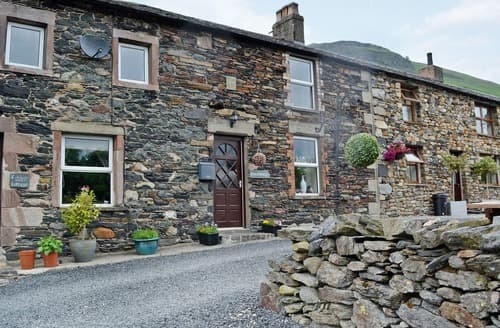 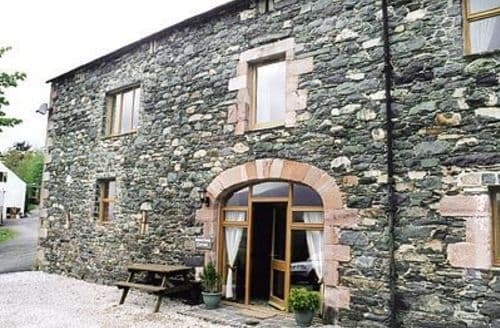 A beautiful stone built cottage with everything you need for a memorable stay, and the perfect base for your next Lake District adventure. 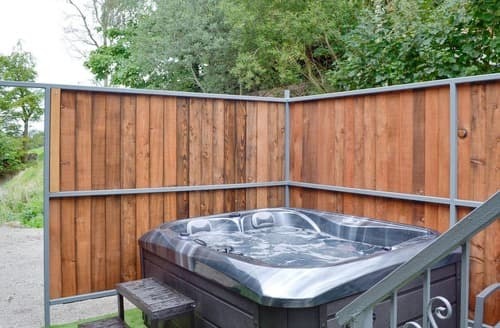 After a busy day exploring the local fells, relax in your own private hot tub and admire the night sky. 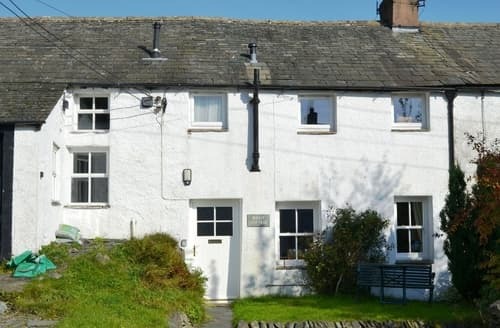 Cosy character cottage with quality furnishings, wood burner, Wi-Fi and super village location. 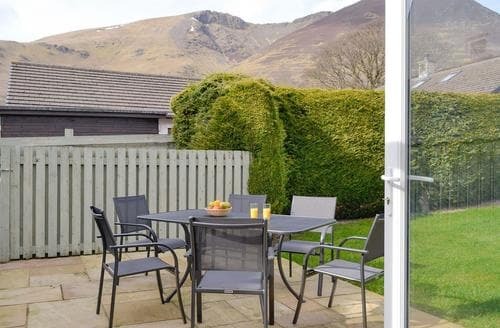 Perched on the lower slopes of Blencathra, you can relax in the hot tub and take in awe inspiring views up this stunning Lakeland Fell. 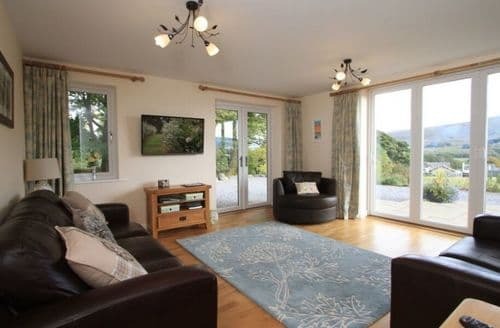 With spectacular views and stunning walks from the garden gate, this detached property is the perfect base for a refreshing break in the outdoors. 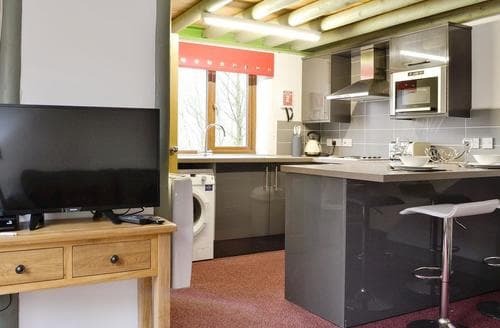 An authentic, detached timber lodge which provides all the ingredients for a romantic and relaxing break to remember.